I’ve written about Chromecast a few times over the past week. It’s a cool Google-created Dongle that turns your dumb TV into a Chrome OS-powered Smart TV. Unless you stay in some fancy hotels, you’re probably not going to be staying in rooms with smart TVs. What if you want to watch movies and don’t have your HDMI cord for your laptop handy? Or what if you want to watch stupid YouTube videos until midnight and clean out the minibar? 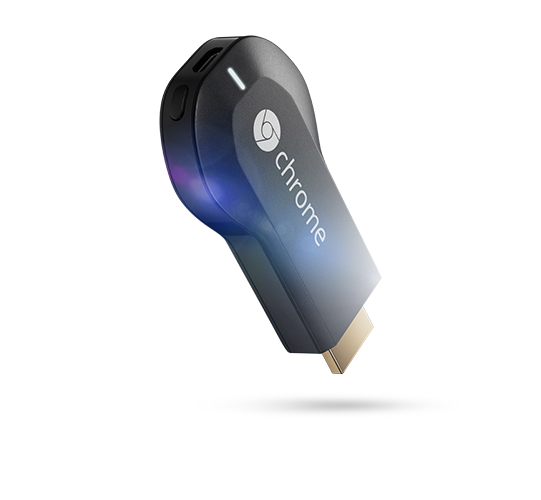 Chromecast will be extremely helpful for traveling – especially given the fact that it’s only the size of a USB drive. Chromecast will be able to take files from your cloud and stream those files onto your TV – provided those files are in the right video/audio format. If you haven’t bothered setting up a home media system with a PC or home wireless network, Chromecast makes that process as headache-free as possible and is available for $35. 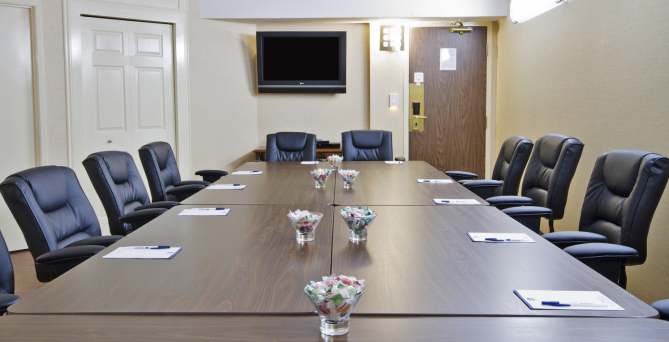 Most business conference rooms have a TV. Unfortunately, most of those TVs are not smart TVs. With Chromecast, you can easily share a presentation or even a YouTube video of whatever business idea you’re about to propose. Or, if you’re in charge of purchasing decisions at your office and want a low-cost alternative to something like a Blu Ray player, then just slide a Chromecast into your TV – it’s minimalistic and easy to share with clients or whoever else visits your office. One of the most difficult parts about setting up a new TV is making the mess of wires look presentable. You’ve got to connect game consoles, media players, speakers, cable boxes, and maybe even a few other things. 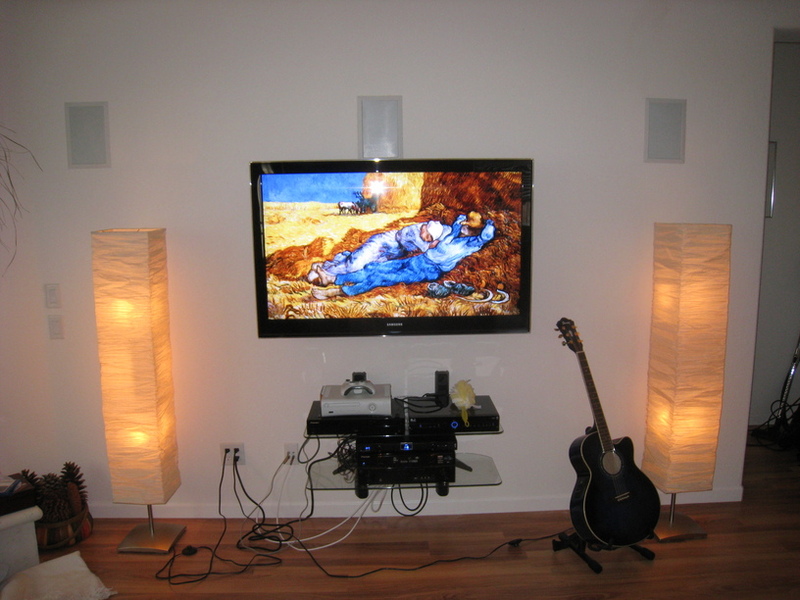 With Chromecast, you can have a simple and clean looking area around your TV. Chromecast doesn’t even require any wires, which means the only thing running in and out of your PC may be a power cable. If you’ve got a home theatre system and a big screen TV, then you should most definitely be using your TV to play music. You can stream music using apps like Spotify or Pandora or you can just setup a YouTube playlist. Guests can even change the music from their own Android devices.